never forget the need for FUNdamentals. of balance, movement and coordination. 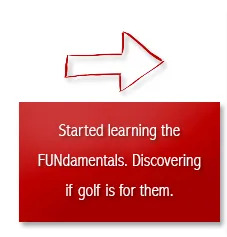 FUNdamentals of hitting a golf ball. of how to play the game. But, we want it to be always FUN. But actually, it shouldn’t be different for anyone coming to learn the game. 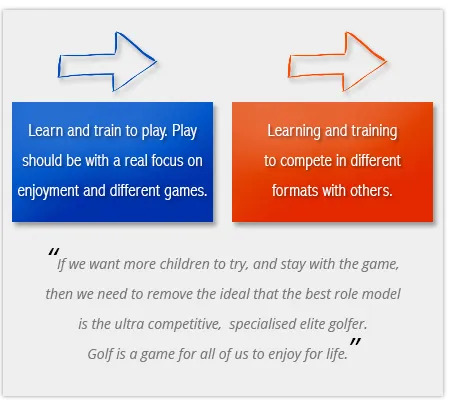 There are four steps, and each child, or golfer, can decide where is far enough for them. 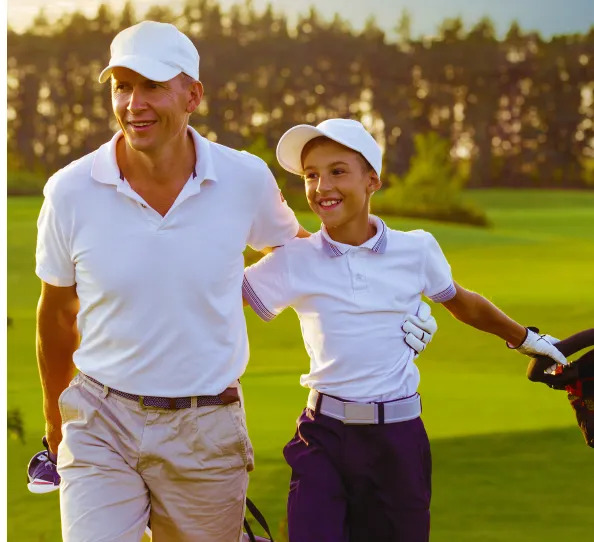 Whether it’s introducing golf to your child, helping them master the fundamentals, or taking them to new levels of expertize, we want to help. 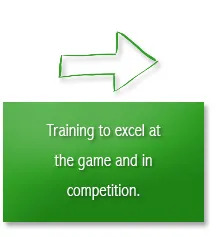 Come and talk to us about the best way to introduce golf to your child or how to develop their ability.